Speakers from government, private industry, and academia will discuss the role of blockchain in our energy future. 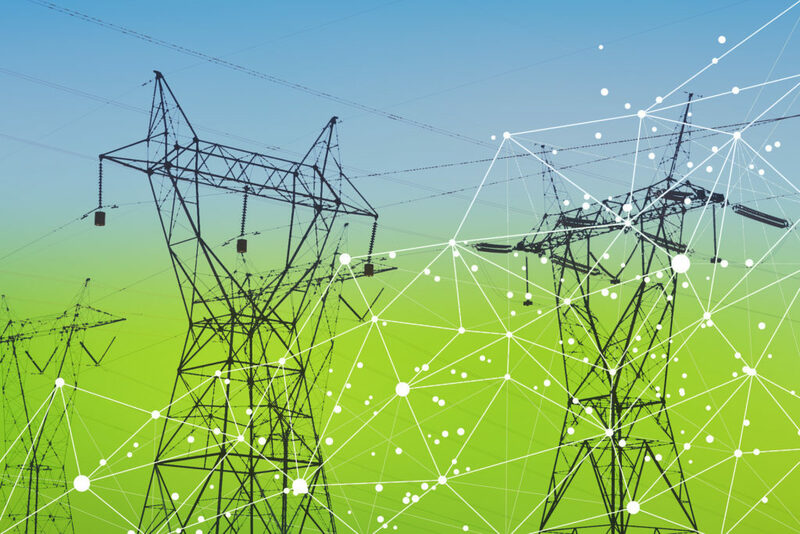 Blockchain applications will play a role in many areas, including energy policy, sustainability, environmental cleanup, and energy markets. Hear from experts on the forefront of public and private innovation in the energy and environmental industries.